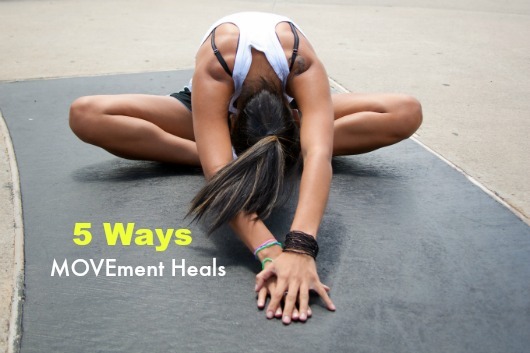 Home Fitness	5 Ways MOVEment Heals! Getting Through the Rough Patches: The Secret to Reaching Your Goals ! Strong Body: Strong Mind ! Mari’s Fridge “Vision Board” ! 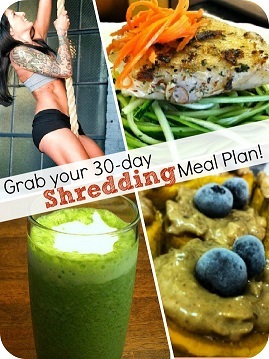 Samantha’s Journey to Becoming a Bikini Fitness Competitor: 10 Weeks Out! Are you having a Workout Burnout ?